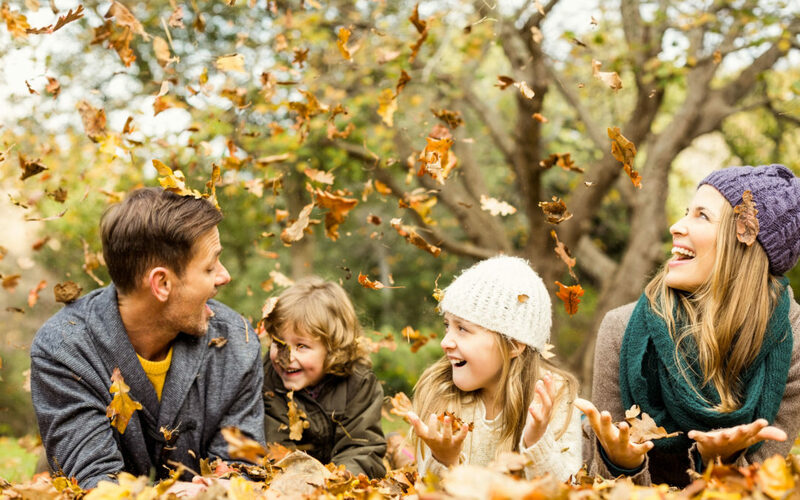 Looking for some festive and fun activities to enjoy with your family during the fall season? Look no further! These 3 simple ideas will keep your kids entertained and your family full of smiles, making memories for years to come! There are countless decorative items that you and your children can create together by simply using foliage found outside this season. Between jars filled with acorns, painted pinecones or leaf wreaths, your kids will enjoy scouring the yard for items they can use creatively, and you will love the beautiful and inexpensive decor it will provide. Best of all, when the fall season is complete, you can store keepsakes you have made in a local self-storage unit until next year, going through all of the memories you made each year as you decorate with the items you and your family have created! Autumn brings some delicious meals we all look forward to the whole year through! Between soups, stews, roasts and pies, it may just be the best tasting season of all. Consider making some healthy, fall-themed treats with the kids, such as tangerines with a celery stem to look like a pumpkin, or delicious apple crisps from apples they picked themselves. The possibilities are endless and the fun-factor—extreme! Since fall is the season in which we express gratitude, how about taking on a scrapbooking project with your children, going through old photographs of loved ones and reminiscing about memories you hold dear? Consider it an opportunity to teach them about cherishing one another rather than becoming hyper-focused on material possessions. Books can be easily stored in a climate-controlled unit throughout the year, keeping them in tip-top shape for years to come. In the words of romantic English poet Percy Bysshe Shelley, “There is a harmony in autumn, and a luster in its sky, which through the summer is not heard or seen, as if it could not be, as if it had not been!“ Take these precious moments with your family, amiss the chaos and craziness that can sometimes ensue, and enjoy all that autumn has to bring. To a beautiful fall season!